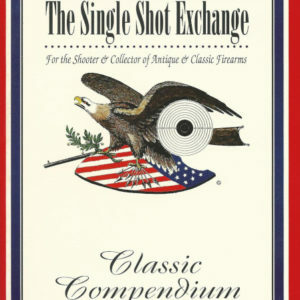 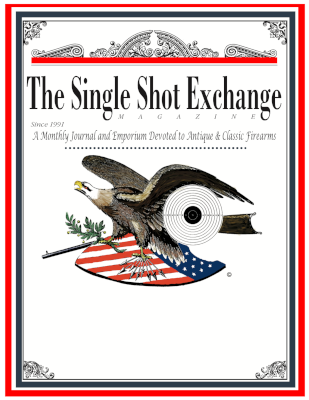 This book represents a comprehensive collection of stories and articles from The Single Shot Exchange Magazine spanning January 1996 to December 1997 (496 pgs.) 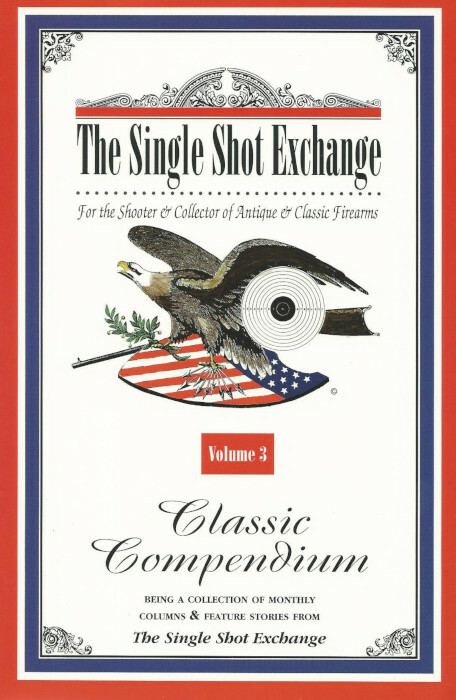 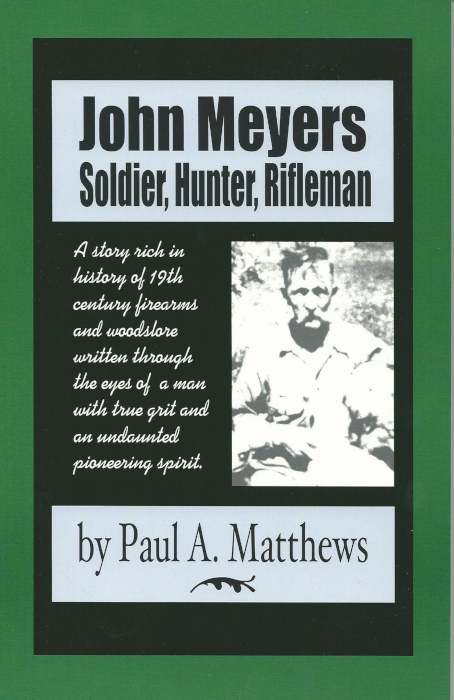 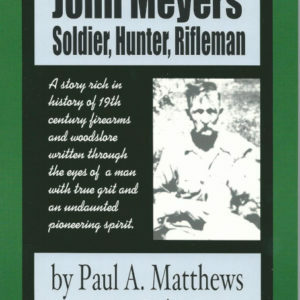 With historical stories, technical and how-to articles, Collector’s Corner, Black Powder Cartridge Notes, Product & Book Reviews, and “Notes from a Gun Collector’s Wife”, this volume is not only useful for reference but entertaining as well. 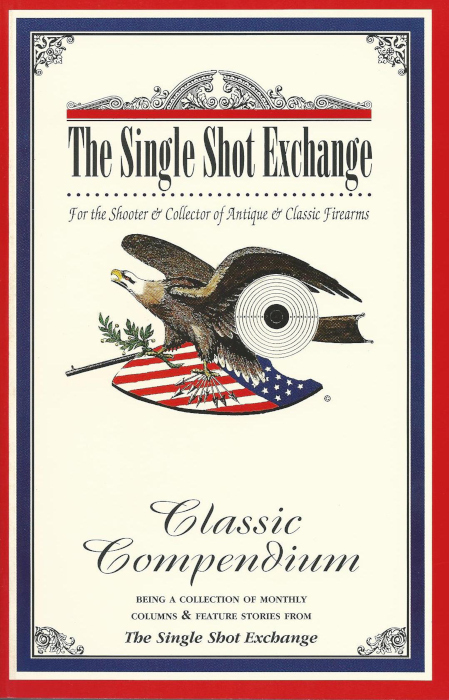 Whether you’re a vintage arms collector or shooter, you’ll find this book a valuable addition to your library.